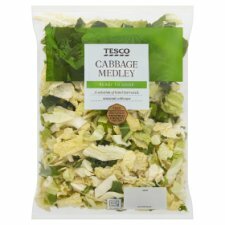 Can contain a mixture of the following cabbage in varying proportions, depending on season. 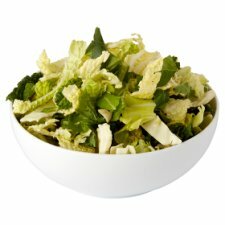 Spring Greens, Savoy Cabbage, Sweetheart Cabbage, White Cabbage, Green Cabbage, Red Cabbage or January King Cabbage. Reduce heat and simmer for 4-5 mins or until tender.